Spear Communications has organised the annual London tasting on behalf of the Union des Grands Crus de Bordeaux for almost 15 years. We have enjoyed a close working relationship with Sue and trust her to follow our brief, invite the right wine professionals and press to our tastings and ensure the continued success of our event in London which plays a key role in buying decisions and opinions each vintage. This is the first time we have worked with Sue Glasgow on the organisation of our 2016 London tasting for wine trade professionals. I’m very pleased on several levels; the choice of rooms originally proposed was relevant and original, the advice she gave us regarding the organisation and final choice of venue was well considered, while remaining within our budget. Sue Glasgow is a true professional who understood our brief and was able to attract the right press and wine professionals to our event. The members of our organisation who participated at the tasting welcomed the partnership with Spear Communications. Spear Communications combines fearsome attention to detail with the ability to make it all look not just easy but fun. To single-handedly get le tout Bordeaux into one room at the same time is a feat in itself; to give the impression that really it all runs itself is something else. Ditto Spain: not a single misplaced comma in that catalogue escapes her attention. She simply knows her job inside out. All PRs should be like this, but aren't. With Sue and Spear I always know I can count on 100% efficiency and intelligence. It’s hard to fault Sue’s work. She’s accurate, organised and efficient. As a journalist I know she can be trusted to answer the most obscure questions or find the right person who can, all at short notice. 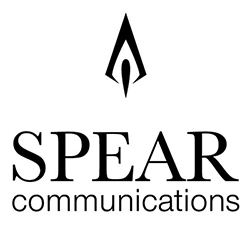 Spear Communications has been a vital part of our industry for many years involved in all aspects of the trade. 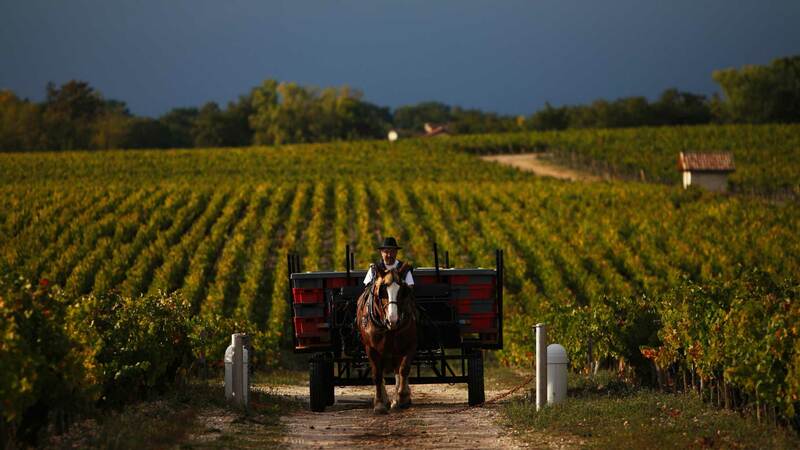 Their expertise runs from the Spanish Fair in March to prestige Bordeaux tastings. With Spain in March they showcase an excellent venue demonstrating what Spain has to offer and cater for all sides of the industry -- importer, distributor , and retailer. The annual UGC tasting organised by Spear at the Opera House is for me one of the most important trade events in my wine buying year. 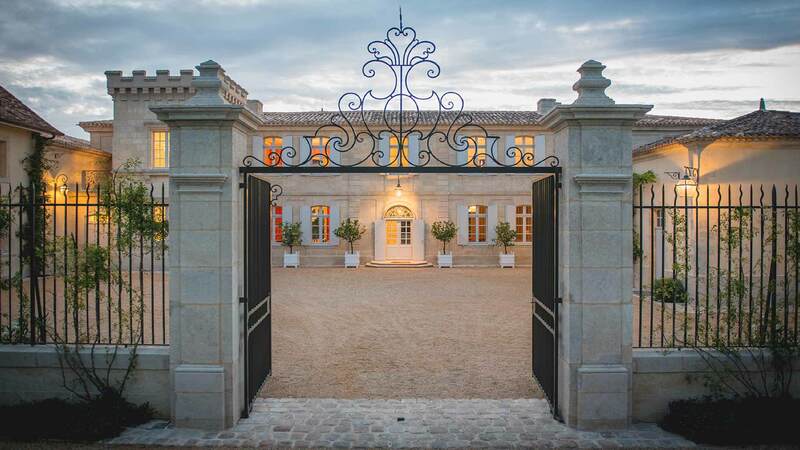 It gives me the unique opportunity to review the Bordeaux classified growths and their equivalents in the right bank and Pessac Léognan 18 months after the initial Primeur tastings and to confirm or not ones opinions of a given vintage. Charming Sue is a credit to her profession and a boon to the industry, working tirelessly for the clients she takes on and seeing every point through to the last detail.